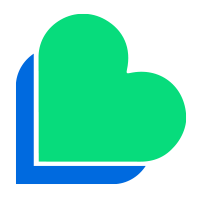 We, Lycamobile Portugal Limited, operate in Portugal. We provide electronic communication services including national and international calls, texts and data to customers. When we say, “we”, “us” or “our” in this policy, we are referring to the relevant Lycamobile entity responsible for processing your data. You can also dial 265 001 632 from another phone. Charges: call charges to this number may vary from other network providers. Access to your personal data – This enables you to receive a copy of the personal data we hold about you and to check that we are lawfully processing it. Correction of your personal data – This enables you to have any incomplete or inaccurate data we hold about you corrected, though we may need to verify the accuracy of the new data you provide to us. Erasure of your personal data – This enables you to ask us to delete personal data where there is no good reason for us continuing to process it. You also have the right to ask us to delete your personal data where you have successfully exercised your right to object to processing (see below), where we may have processed your information unlawfully or where we are required to erase your personal data to comply with local law.Note, however, that we may not always be able to comply with your request of erasure for specific legal reasons which will be notified to you, if applicable, at the time of your request. Object to processing of your personal data – This right can be exercised where we are relying on a legitimate interest and there is something about your particular situation which makes you want to object to processing on this ground as you feel it impacts on your fundamental rights and freedoms. You also have the right to object where we are processing your personal data for direct marketing purposes. In some cases, we may demonstrate that we have compelling legitimate grounds to process your information which override your rights and freedoms. Restriction of processing your personal data – This enables you to ask us to suspend the processing of your personal data in the following scenarios: (a) if you want us to establish the data’s accuracy; (b) where our use of the data is unlawful but you do not want us to erase it; (c) where you need us to hold the data even if we no longer require it as you need it to establish, exercise or defend legal claims; or (d) you have objected to our use of your data but we need to verify whether we have overriding legitimate grounds to use it. Transfer of your personal data -This enables you to ask us to transfer your personal data to you or to a third party. We will provide to you, or a third party you have chosen, your personal data in a structured, commonly used, machine-readable format. You may contact our Customer Services Department on 1632 from any Lycamobile Account or 265 001 632 from another telephone. 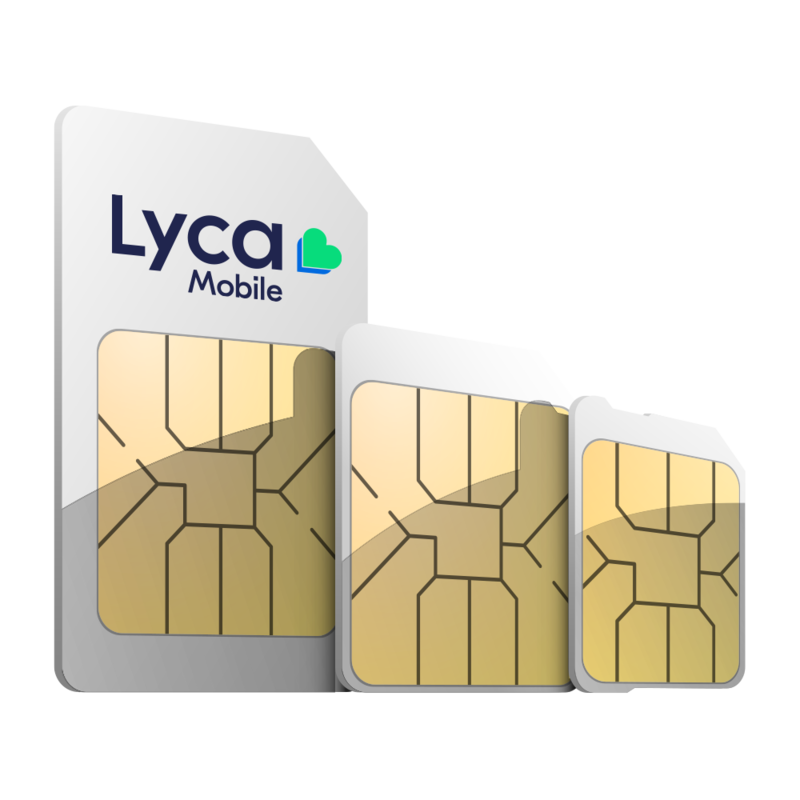 You may also e-mail the Customer Services Department at cs@lycamobile.ie or by completing the online enquiry form at https://www.lycamobile.ie/en/contactus.